We generally tend to gravitate towards choosing the color and pattern first and then come the requirement of size, shape and texture. Reason being, the first thing which attracts the eyes is the color. 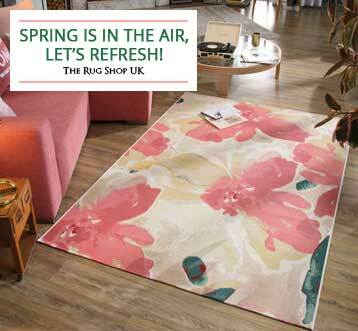 Our multicolor rugs at www.therugshopuk.co.uk are visually appealing and each rug has a perfect combination of color schemes used to create the best rug to suit your home décor. 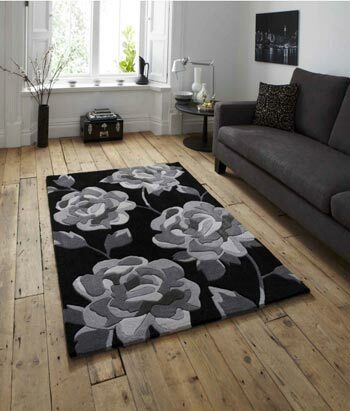 These rugs are best suited when your interiors are made in different colors for a vibrant and modern look. 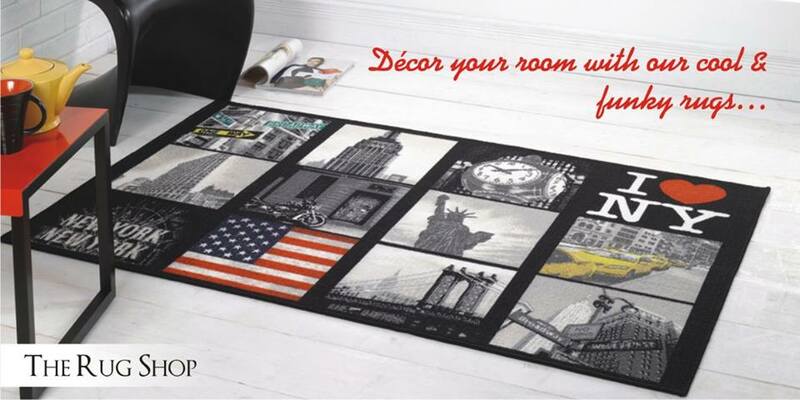 Multicolored rugs in every sense of the word make a room look revolutionary in style. They add a bit of accent and flair to the floors. Multicolored rugs have a different stance when placed in a kid’s room. They resemble the character of children in terms of being bright, vibrant and attractive. Another advantage of having a multicolored rug is that their look doesn’t change with the type of material used to make them. What I mean here is that individual color rugs will look different in different textures like wool and synthetic fibers but multicolored rugs have blending of numerous colors which neutralizes any noticeable change in the look. 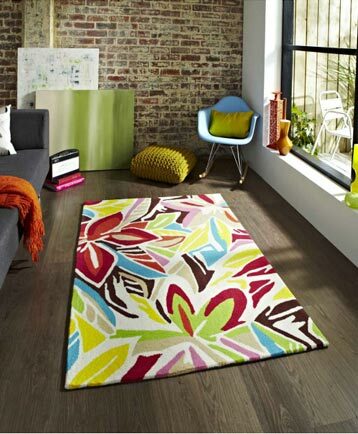 Multicolored rugs enhance the liveliness of any room. They are a perfect home accessory if your room furniture is quite modern. 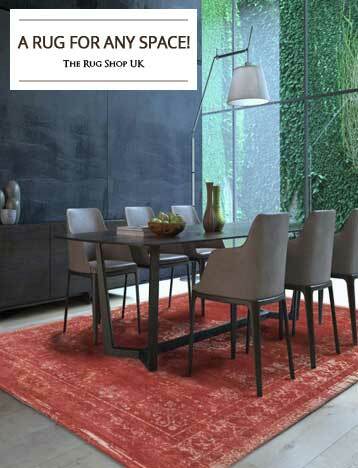 We choose our rugs from across the globe and multicolor rugs are no exception to this rule. It is very important to check multicolored rugs for right blending of shades in different colors. 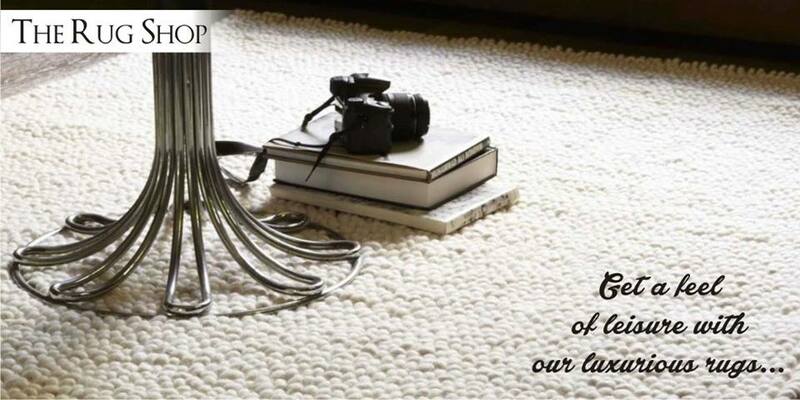 We ensure that our range matches this aspect of rug quality. Our multicolor rugs range is available in different shapes and sizes and you also have the freedom of choosing the type of material you want. 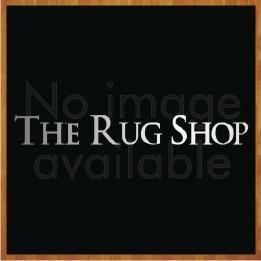 We have wool, polypropylene, polyester rug in different color combinations. If you have a very unique demand of a shaggy multicolored rug, we have that as well. 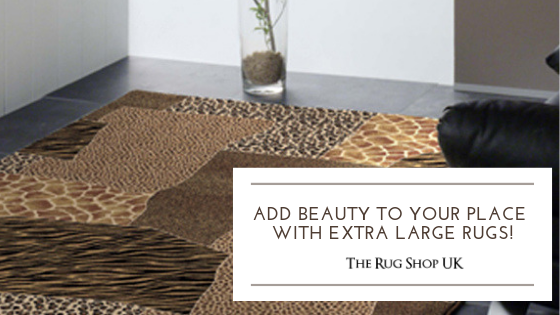 Explore our “rugs by color” section to choose your favorite color and surprise your guests. 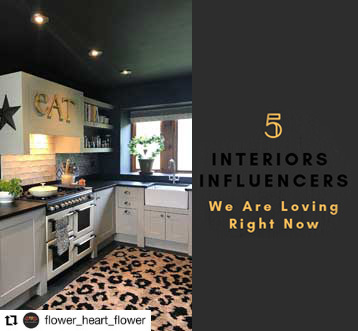 Home decoration trends are very dynamic and with a multicolored rug you will never feel that your interiors have faded away in the history of time.